Yhung T.O. 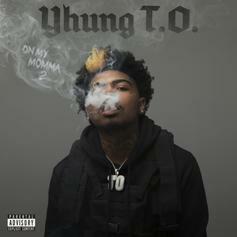 Drops Off New Project "On My Momma 2"
Yhung T.O. drops off his new project.